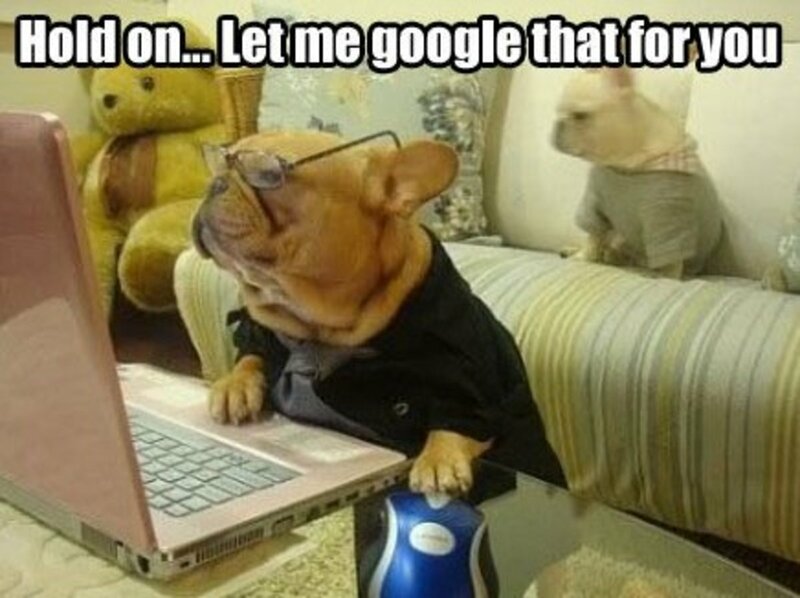 For the past decade, Google has been the top dog of search engines. No company, outside of Yahoo a dozen or so years ago, has been able to challenge it. Despite Google's dominance Microsoft has decided to wage war with the company that's become synonymous with search. Google's homepage exclusively focuses on search. This has rewarded it with close to 1 billion unduplicated users each month. Microsoft, which has been in the battle since 1998 with MSN Search, finally has a viable product in Bing that's gradually added market share. There were 20 billion Web searches in May 2013. Google was first with 13.4 billion. 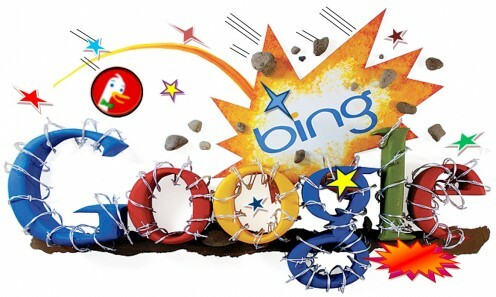 Bing was second with 3.5 billion searches (up 1 percent), followed by Yahoo with 2.4 billion, according to ComScore.com. If you've been using one these three exclusively, let's take a look at each and also examine Duck Duck Go (DDG), an upstart that's carved out a corner of the search market. My review of DDG goes into greater detail than the others, because not many people are aware of this search engine that has attracted a slowly growing and loyal group of users. Google’s homepage has a search rectangle in the middle of a clean white page, sitting just below its logo. But don’t be fooled by this clean and simple appearance. 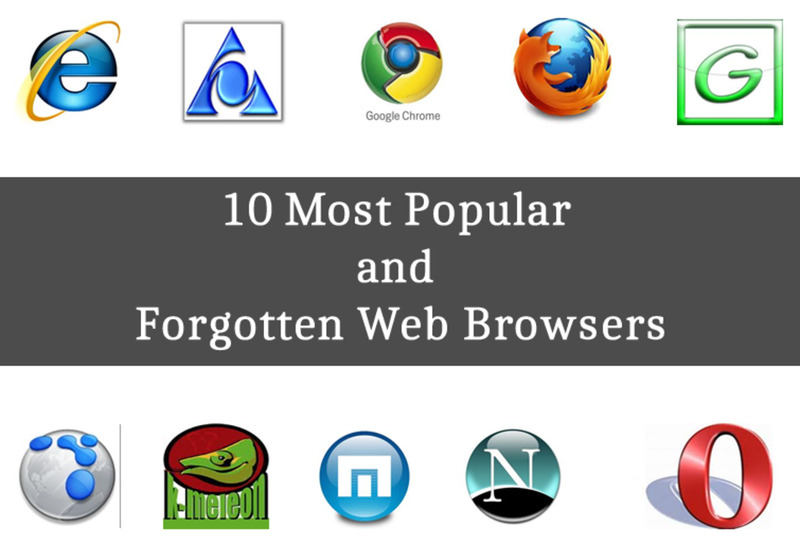 While search engines have come and gone, Google is #1 because it’s quick and easy. Google's homepage also has a black bar along the top, which lists various specialized categories such as: News, Google Images – the best on the web for locating pictures or illustrations and Google Maps with its incomparable and useful street views. Google constantly has added other products, but its never forgotten it roots. Google now offers voice search on smartphones. This feature became so popular they added it to a search engine accessed via computers. One of its unique features is Google Alerts. Sign-up for this free service and it monitors the web and sends you an email whenever a person, company or product is mentioned on a blog, in the news or elsewhere on the web. 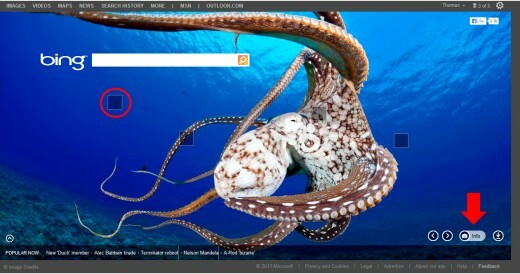 Bing's homepage is distinctive, clean and uncluttered. Its background is a stunning nature photo or landscape picture that changes everyday. Specialized search links are listed along a top black bar. Along the bottom, Bing lists trending searches (usually several are breaking news stories). Bing also incorporates a Social Search feature that looks through recommendations made by your friends on Facebook, Twitter, etc. and delivers more personalized search results. Bing is continually gaining converts from former Google and Yahoo users.“Bing offers a different flavor in Web search,” says PC Mag.com, “but it seems a majority of people would rather stick to Coke than give Pepsi or Dr. Pepper a try." Yahoo! has a very busy three column homepage. Search is part of a visual cacophony of items: news, weather, horoscopes, an ad and more. Scroll down the page and it never seems to end. 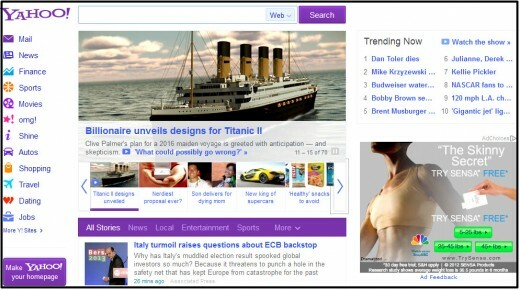 Once the top search engine, perhaps Yahoo’s chaotic presentation has turned off users. Its appearance reflects the company's desire to keep you on its sites. 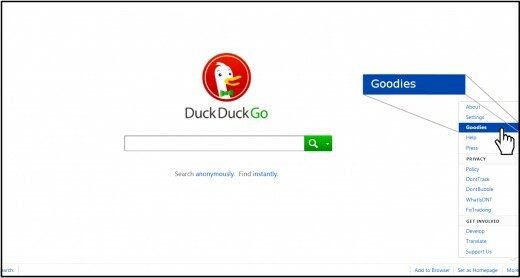 ► Is Duck Duck Go's search engine all its quacked up to be? I'm constantly reading about technology and learning about the latest trends and software tips. 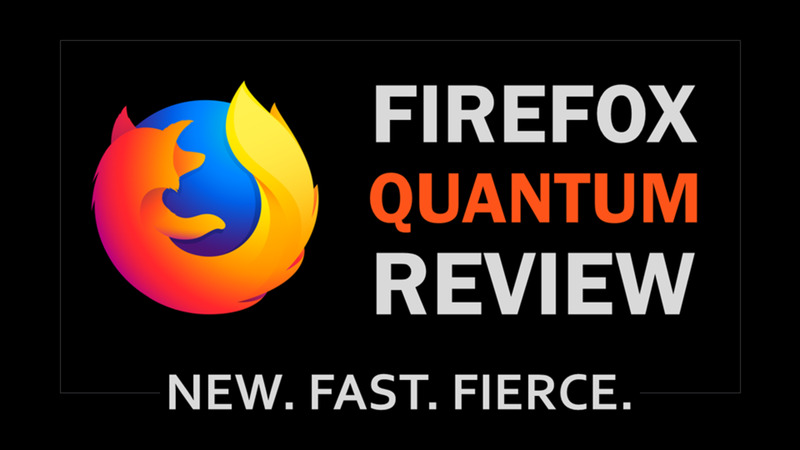 Earlier this year, I found an article that mentioned this upstart search engine. I've been using Duck Duck Go ever since (mixed with some searches on Google and Bing). I like it for searching and it has the added bonus of being packed with Goodies. At first blush, DuckDuckGo’s homepage looks like Google, all clean and white with a big search box in the center and a goofy duck logo. 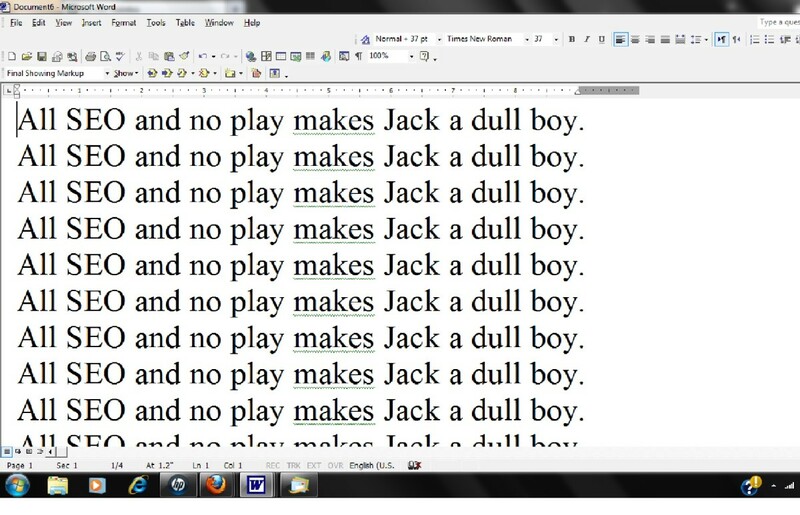 However, when you examine the page closer, you’ll note a couple of phrases: "Search anonymously. Find instantly." The little duck does not track your searches like the big boys. And this fact has contributed to users wary of privacy concerns switching to DDG. “DDG doesn’t offer Google’s 'Search History' feature, which logs all your searches and lets you revisit them — because it doesn’t collect personal information, period. There’s no way to sign into it, and nobody’s going to figure out who you are based on what you searched for. There’s some advertising, but it’s minimal," explains Harry McCraken, Time’s technology columnist. “Duck Duck Go — which melds its own results with ones from Bing, Blekko, and other sources — is really good at bringing back useful sites. It all feels meaty and straightforward and filler-free…"
In 2012, there were 634 million active websites. That’s an increase of 51 million from 2011. Since each site has numerous pages, some computer experts figure the World Wide Web contains 1 trillion webpages! How'd you like to go into a library with that many volumes and not have a catalog and its Dewey Decimal System ready to help you locate THE book? A search engine's job is to sort through millions of websites to locate that gem of information you’re seeking. Each search engine automatically scans the Internet and makes a detailed index of each site. When you type your search, the search engine uses an algorithm or series of calculations and matches the search terms you entered with data in its index. Most search engines’ algorithms include sites that pay to be ranked on the top. 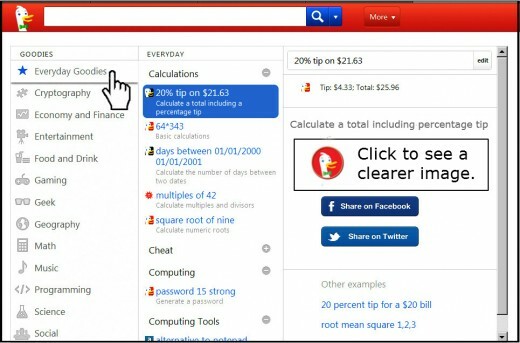 ConsumerSearch reports, “DuckDuckGo offers users 'Zero Click' information, a box that attempts to answer search questions directly so users don't have to navigate to another page. Tech writer Martin Brinkman also raves about the duck. "What I really like about Duck Duck Go is its simplicity. It is what Google has been a long time ago, a search engine that concentrates on search, and not on shoving advertisement and Google service promotions down the user's throat, " he said in an article entitled, "Why I Switched to the Duck Duck Go Search Engine." "I switched to Duck Duck Go about two weeks ago and have not looked back since," said Brinkman. "It is definitely an improvement over Bing. And while it may not be on par with Google, it is close enough to justify the switch. 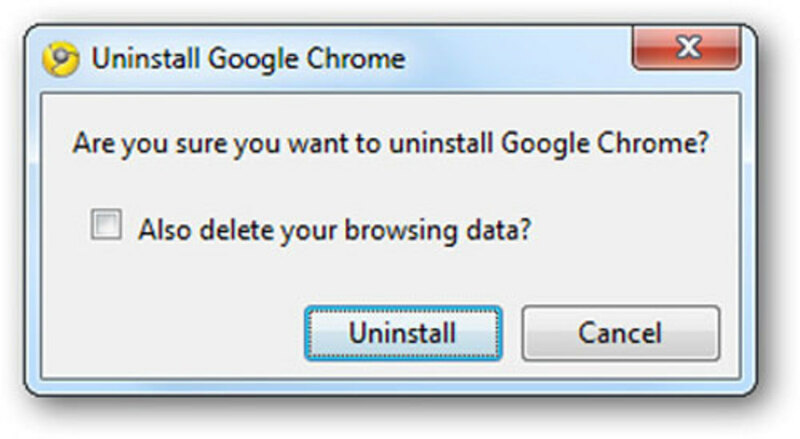 I can still switch to Google or Bing if I cannot find a solution or answer in the search engine." Times' McCracken notes that DDG users are very loyal. "Whenever I write about search and don’t mention Duck Duck Go, I hear from its admirers. I haven’t abandoned Google for it myself. But every time I try it, I go away happy." And if you try it you need to check out its Goodies. Duck Duck Go is filled with tools it calls "Goodies"
Duck Duck Go comes packed with a bunch of tools or "Goodies" (e.g. calculators, metric to English conversion tools and a list of rhyming words). When you click on this link you go to a page with three columns. In the first is a list of categories. The default is "Everyday Goodies." In the center are the various tools with “Calculations” on top. Listed first is a tip calculator. Click on it and the third column changes to “20% tip on $21.63” with the solution: “Tip: $4.33; Total: $25.96.” You can easily edit the percentage or the amount to suit your needs. Google's "Quality Content" Guidelines -- Do You Make the Cut? "To access these Goodies, click on More at the bottom right of DDG's homepage and in the pop-up menu select 'Goodies.'" DDG sounds very interesting. I like the part of privacy. However there's one small problem. I followed your directions to the best of my ability, landed on .../about, and could not find the Goodies. I am using Safari, on a recent OS X, on my MacBook Air. Do you have any suggestions? Give Duck Duck Go a try. I think you'll like it. I use it and once in a while I turn to Google or Bing. Wonderful TD. I'm still with Google. This is the first time I've ever heard of this "Duck Duck Go" search engine. I will try it out for a few days.